I’m lagging behind in my posting here as my learning to code was to help me initiate another project I had in mind. I have now started this other project (www.teen-code.com) which – quite logically – is now taking most of my time! However to complete this blog’s mission properly, here’s a short note on the last weeks of the program. 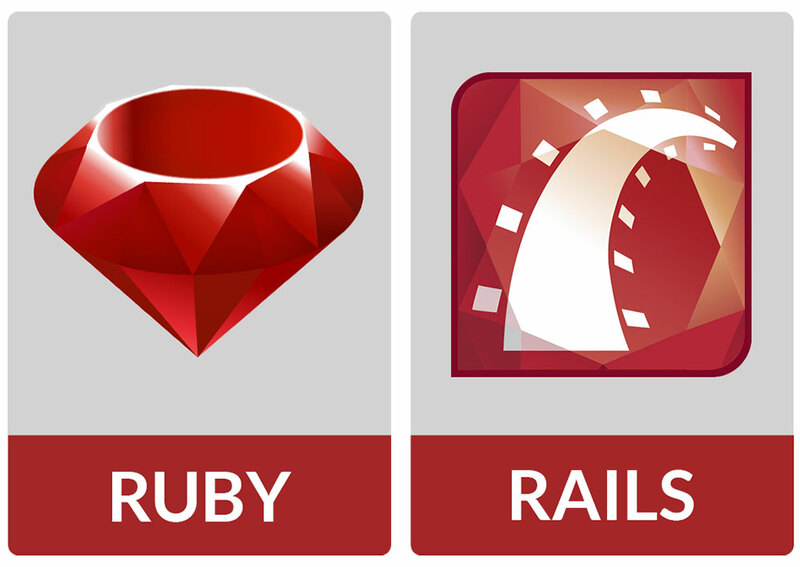 The last language we got to discover was Ruby, followed by 3/4 weeks spent on Rails. I liked that very much, and regret not spending as much time as I would have liked on it. As the objective I was pursuing with this course was not becoming a professional developer, I did just the basics, however Ruby is definitely a language I would like to focus on if I had more time to learn programming. The final assignment ending the program was the development of a music blog, using all languages learnt and the Rails framework. I left the program there, as I had started working on my own new project and this final assignment was no longer relevant to me. I’m not a fan of this approach though, keeping the final project till the end. Had it been me, I would have started working on such a project from day 1, using it through the entire 6 months to actually practice all along. I find it easier to learn when you’re motivated to implement immediately what you’re actually learning on a project that matters to you, and not on a « fictitious » project at the end of the program (when you’ve forgotten half of what you were taught). The intention is probably to have you rewind and review everything you have learned, but this is very academic to me and not really exciting. So… luckily I could afford not doing it ! (This article was initially published on the blog Momslearningtocode.com, now closed). Ubérisation, transformation digitale et associations : quelles implications ?